With multiple CinemaEAR audio enhancement modes MEE audio Matrix Cinema Bluetooth headphones deliver custom listening experience for different audio contents. Sounds cool? Let’s keep checking. The Matrix Cinema is a pair of well-designed Bluetooth on-ear headphones that measures 8 x 6.5 x 2 inches and weighs 7.8 ounces. 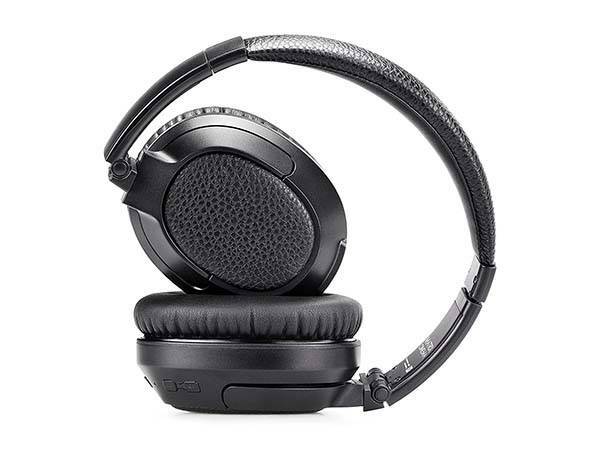 As we can see from images, the on-ear headphones sport a sleek and low-profile appearance design, and the leather-like accents brings some classic aesthetics to the headphones. Meanwhile, the cushioned earcups and padded headband provide you a comfortable wearing experience. The foldable earcups let you conveniently take the earphones with you anywhere. 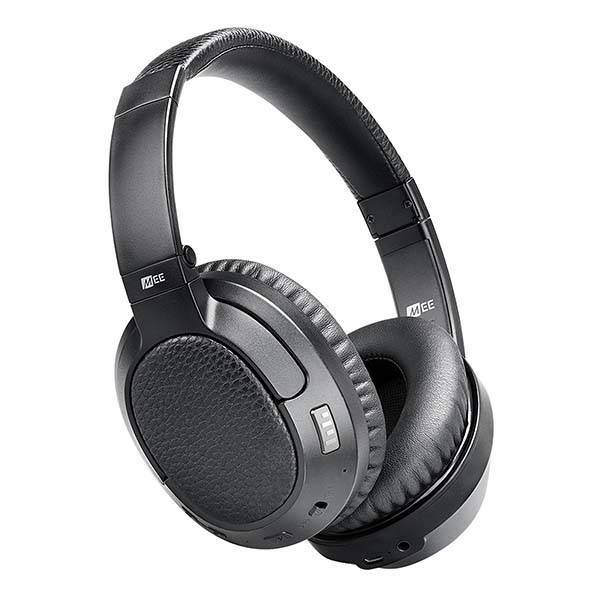 The Bluetooth headphones come equipped with two high-resolution 40mm drivers plus Qualcomm aptX low latency technology in order to produce high-quality wireless stereo audio. Furthermore, the Matrix Cinema features proprietary CinemaEAR audio enhancement technology that delivers four different sound modes. Using a switch on the earcup, you can select a suitable mode to improve the audio performance based on different purposes including TV shows, sportscasts, music, audiobooks, movies and more. Moreover, built-in microphone lets you take handsfree calls with ease, and integrated rechargeable battery offers 28 hours of music playback on a single charge. In addition, included audio cable allows you to enjoy music in wired mode. 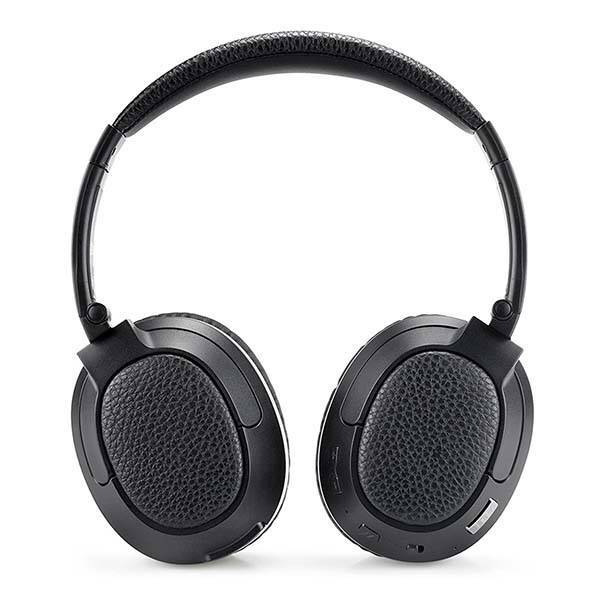 The Matrix Cinema Bluetooth headphones are priced at $149.99 USD. If you’re interested, jump to here for its more details.